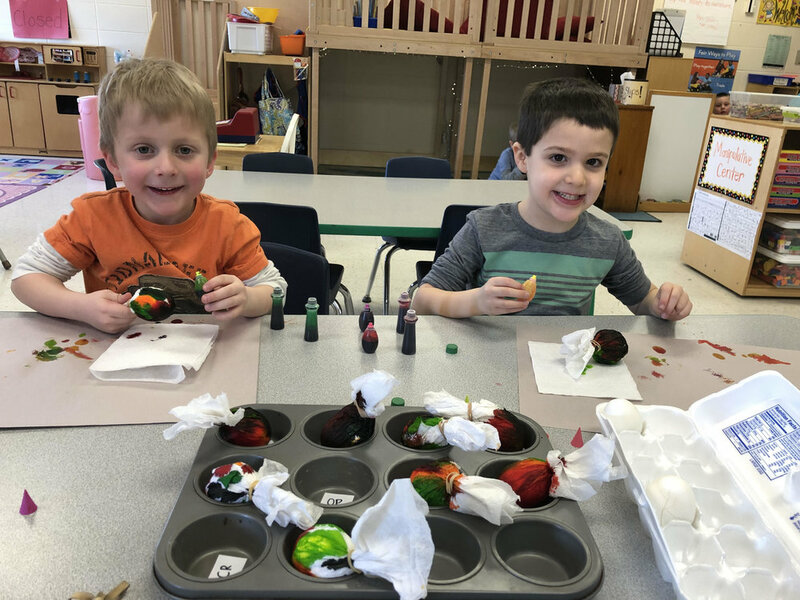 This week we did some fun Easter activities! We painted eggs, dyed eggs. 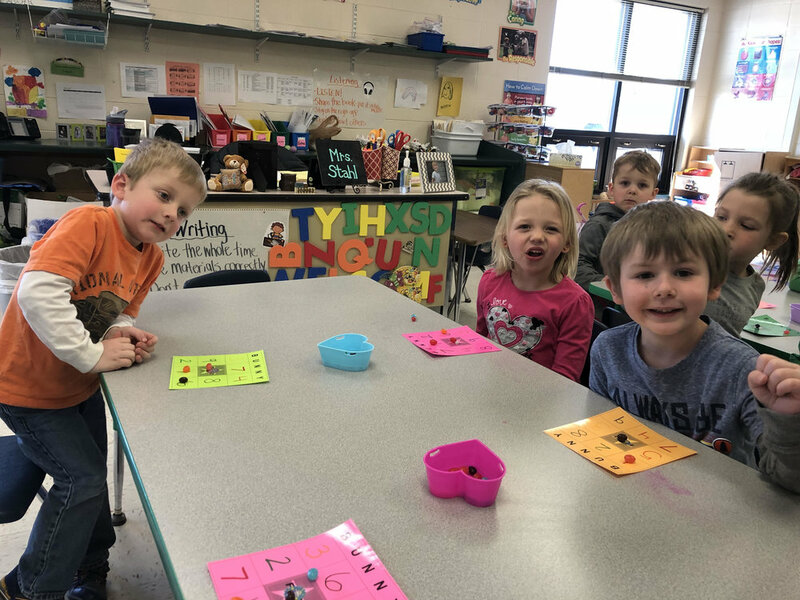 made bunny cups, had an Easter egg hunt, had an egg and spoon race, played bunny bingo, and graphed jelly beans. We also practiced number writing, addition, and number recognition. We learned the letter Nn, and practiced coming up with a solutions to our problems in Second Step. If you haven't already, make sure to take your child's dyed egg out of his/her backpack. Also, there will be no home link to do over spring break. After spring break, we will be learning the letter Ww, and will be a couple more Easter and bunny activities. In Second Step, we're going to work on speaking up assertively. I hope everyone has a great Easter!